The easiest way to backup your photos is to use a Sync Tool. 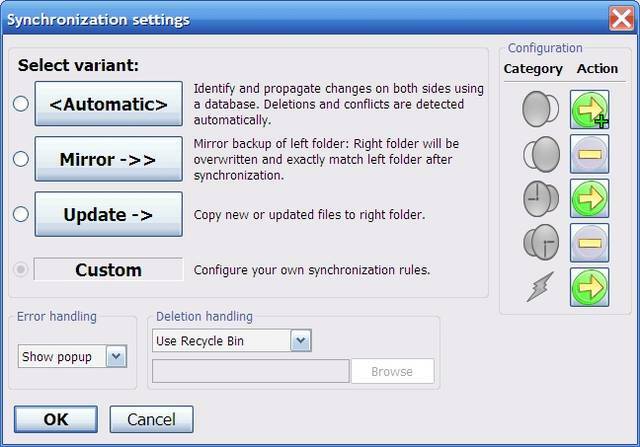 Step 5) Click on the Synchronization Settings on the right. Choose the settings as shown below. This backup profile creates a copy of the photos folder on the USB external hard drive. If a file is deleted from the source, it is NOT deleted on the external. This is so that, if you accidentally deleted a photo from the source, it will still be available on the external backup.